Botolinum Toxin A is one of the best options around for reducing the size of this muscle and creating a slimmer jawline. Hence our lovely blogger, Julianna visited our clinic and experience for the jawline slimming treatment done by our doctor. 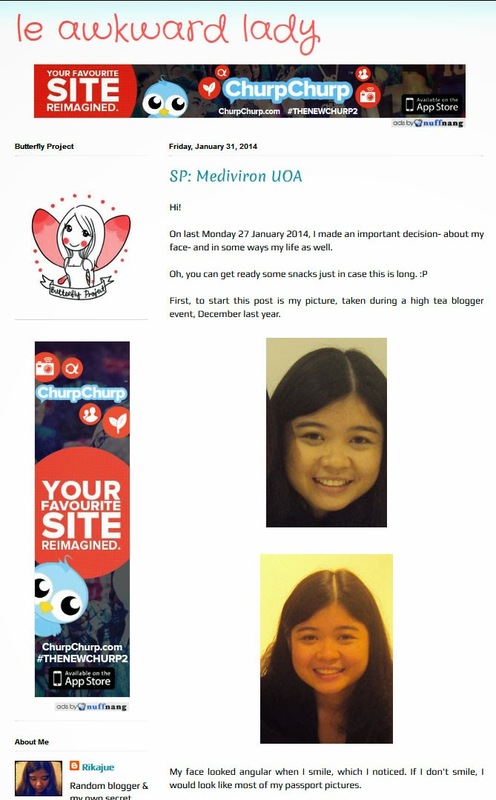 Click the link below to read more on her blog now!